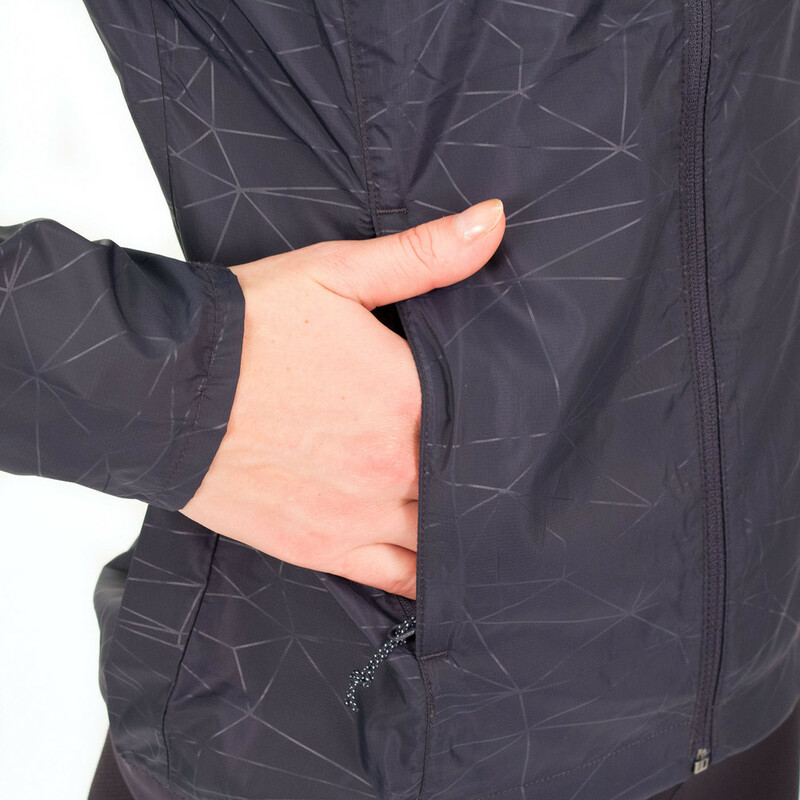 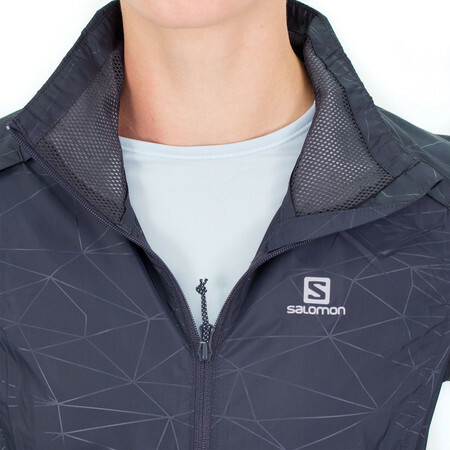 This versatile Salomon Agile running jacket works well for any activity and the AdvancedSkin Shield technology makes it perfect for the colder changeable weather conditions. 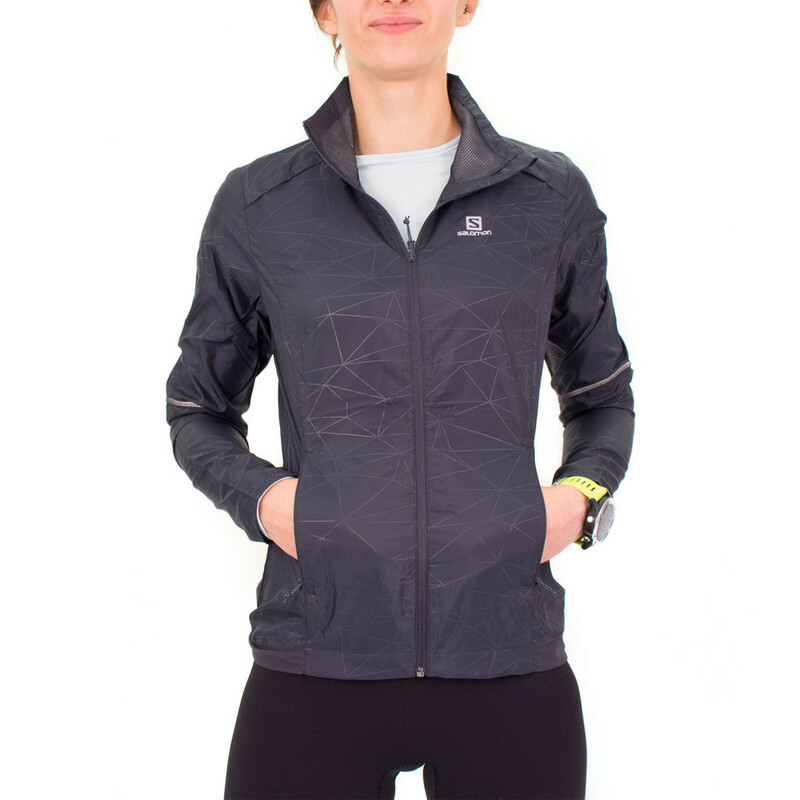 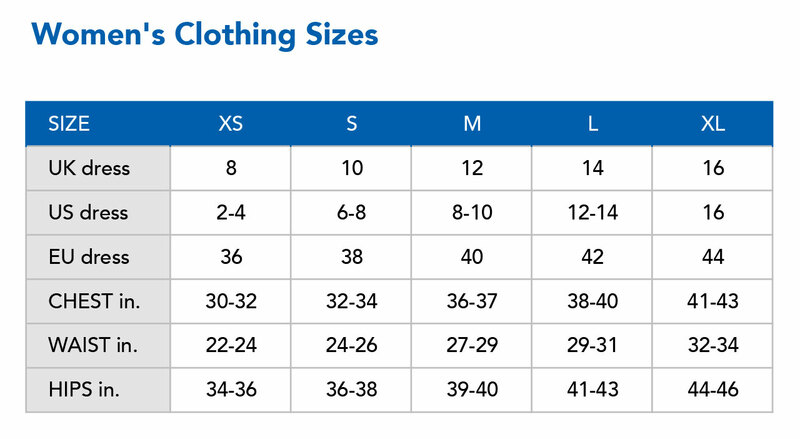 The fabric is quick drying, with good water repellent properties, lightweight and easily packable so should the weather surprisingly changes you can still keep going with peace of mind. 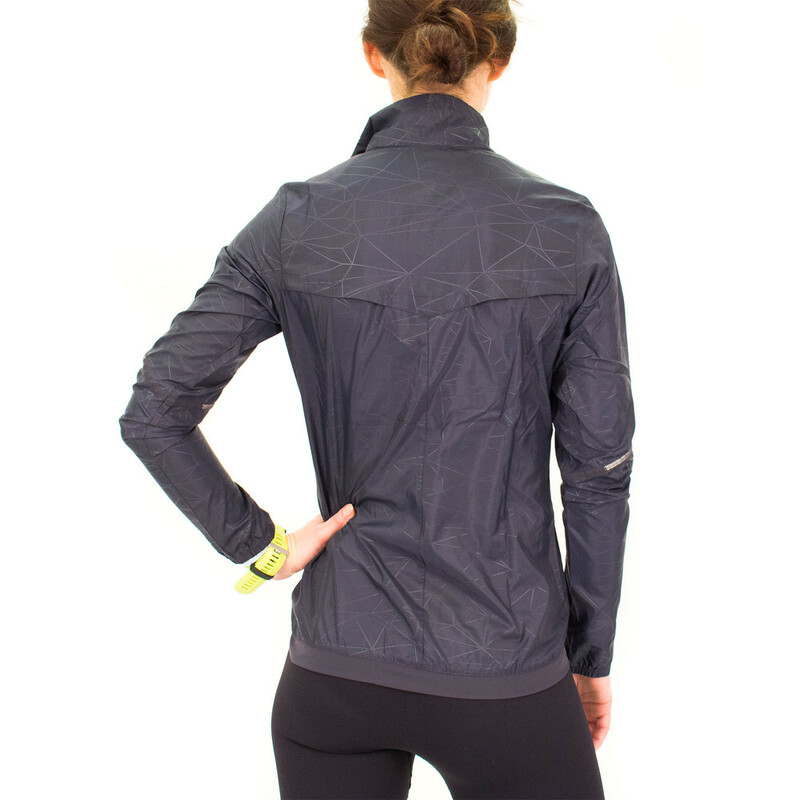 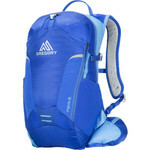 The venting system is well thought with vents placed around the shoulders and upper back. 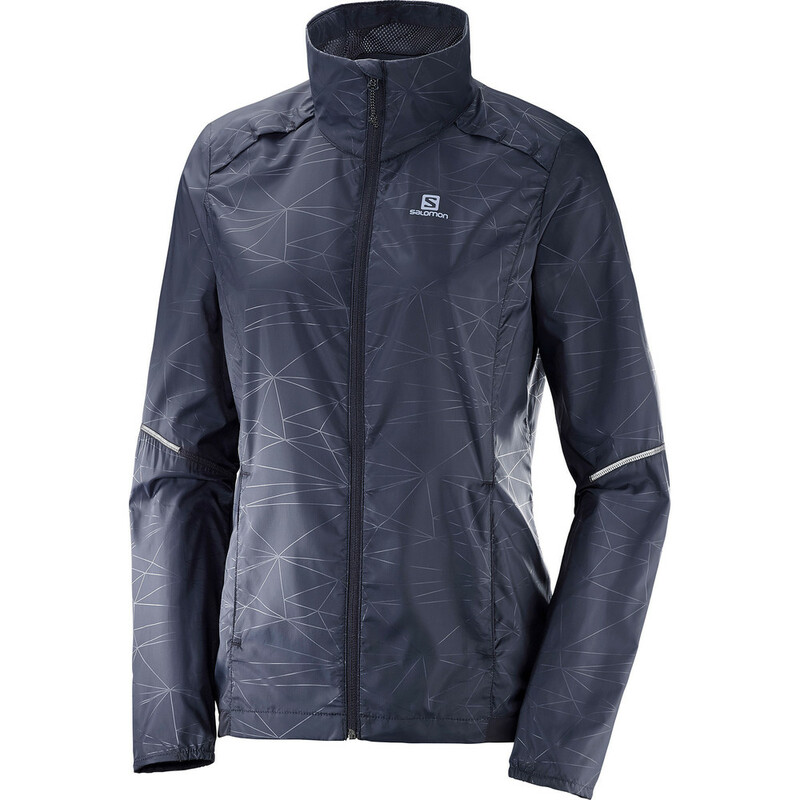 AdvancedSkin Shield technology protects you against wind and snow to help prevent chills to maintain a constant body temperature without compromising breathability. 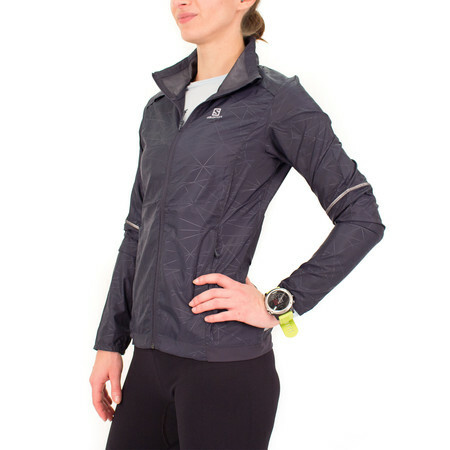 Ergonomically shaped cuff, longer elasticated hem and higher collar for extra coverage. 360° reflective details for high visibility in low light conditions.